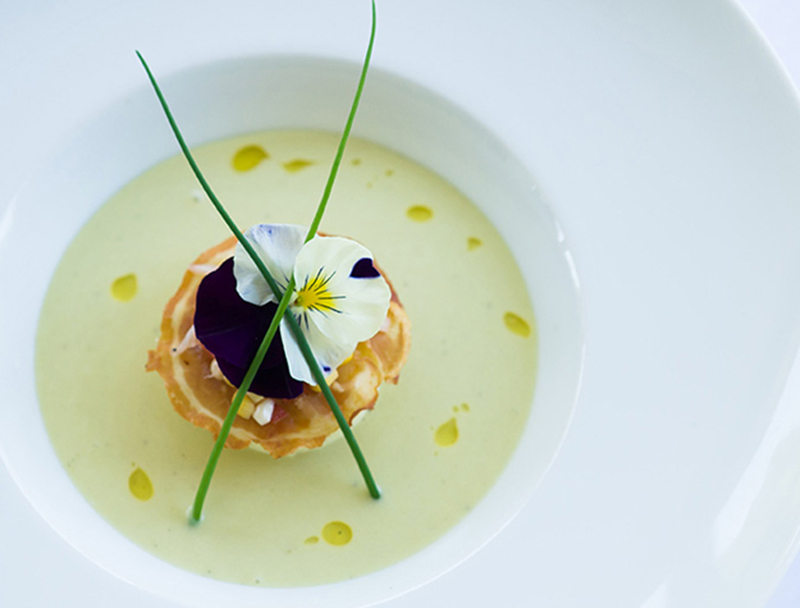 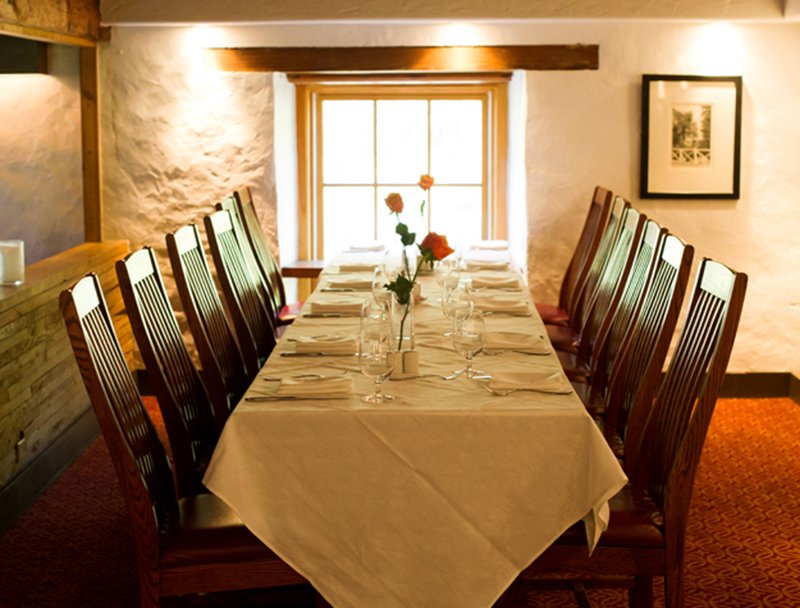 Seeking the ideal location for your next business meeting? 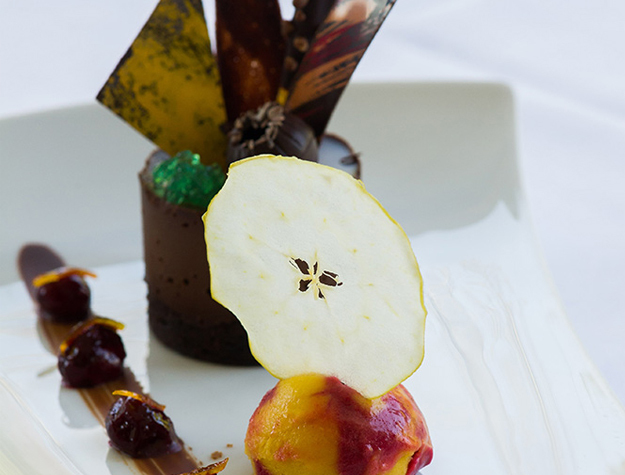 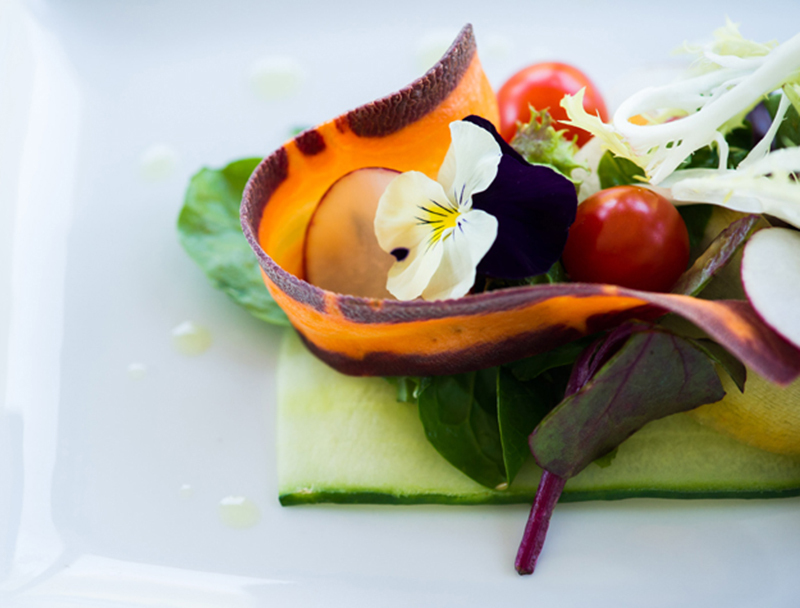 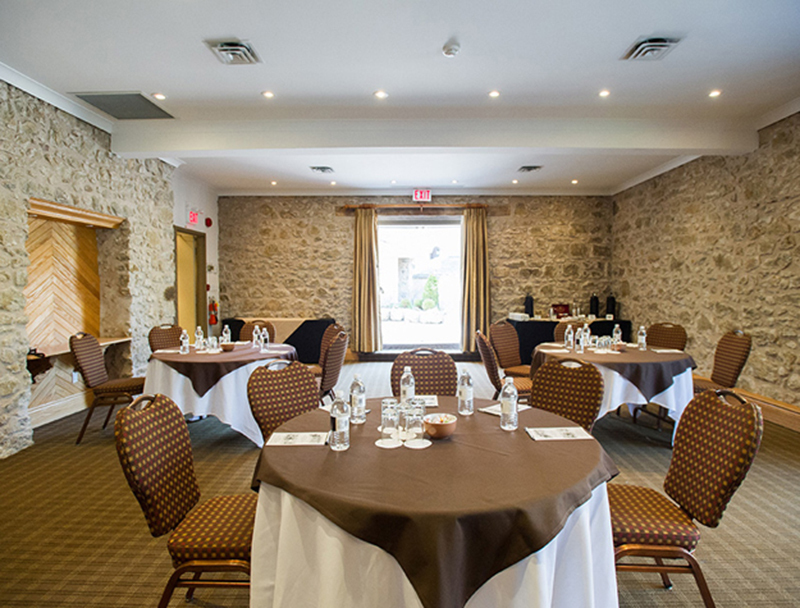 Host your next event in the rolling hills of Caledon at The Millcroft Inn & Spa. 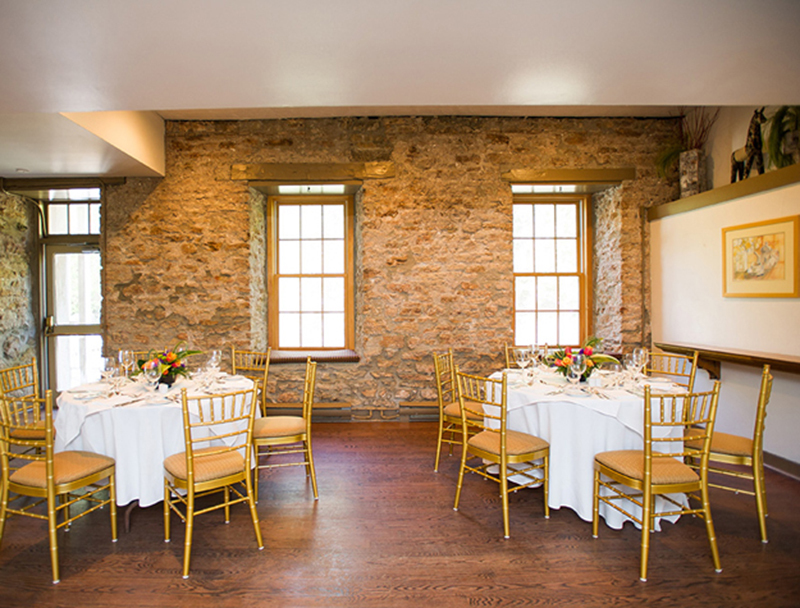 Seeking the ideal location for your next business meeting? 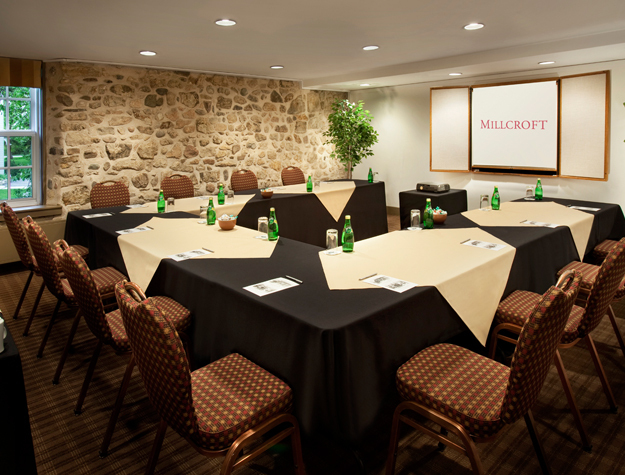 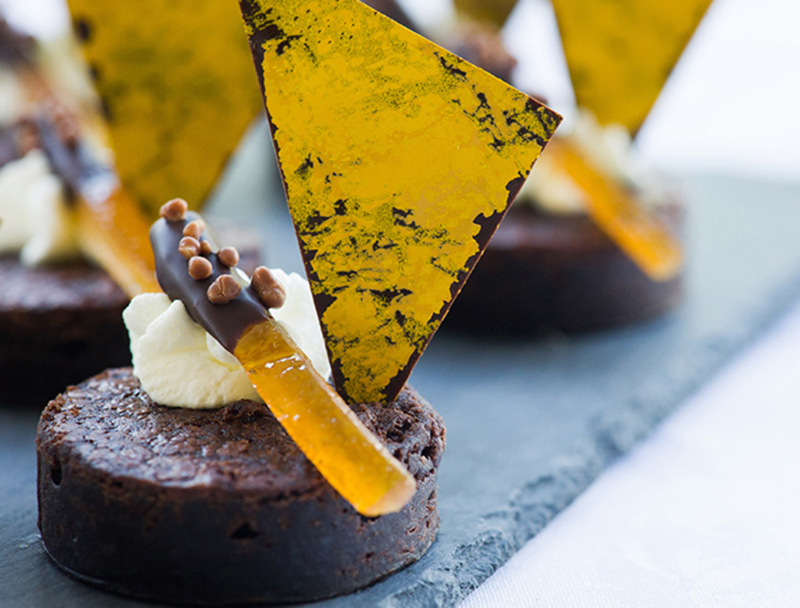 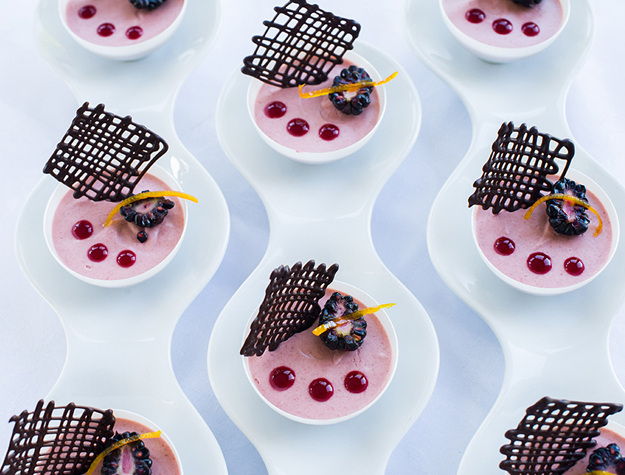 Host your next event at The Millcroft Inn & Spa in the rolling hills of Caledon. 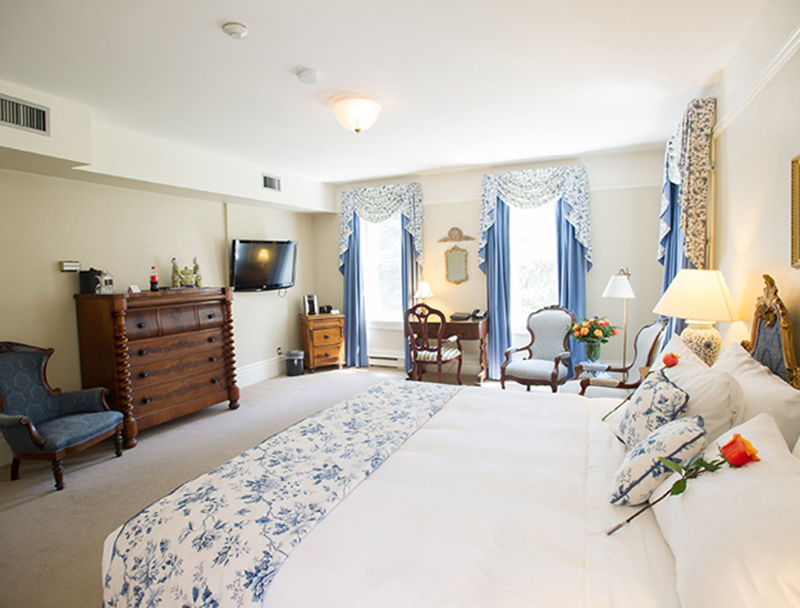 One of 4 luxury Vintage Hotels, The Millcroft Inn & Spa is the definitive country inn to experience tranquility, comfort and heritage charm. 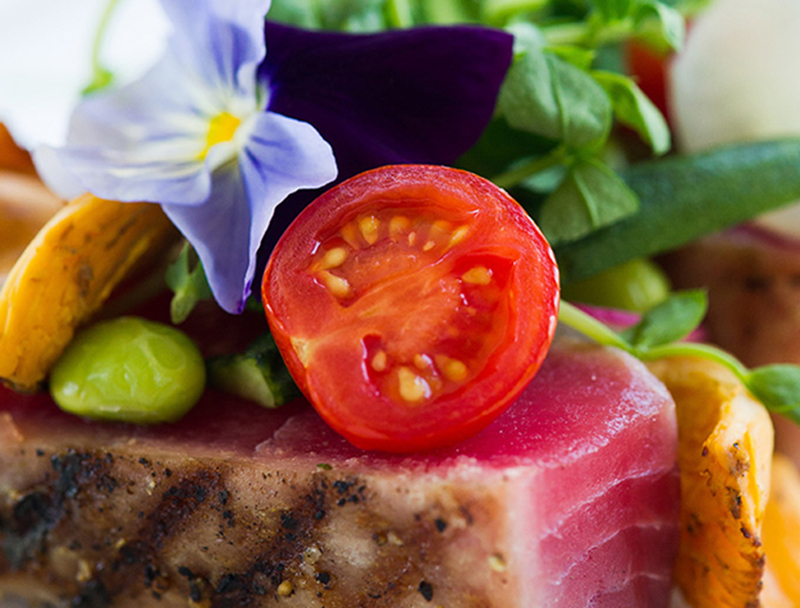 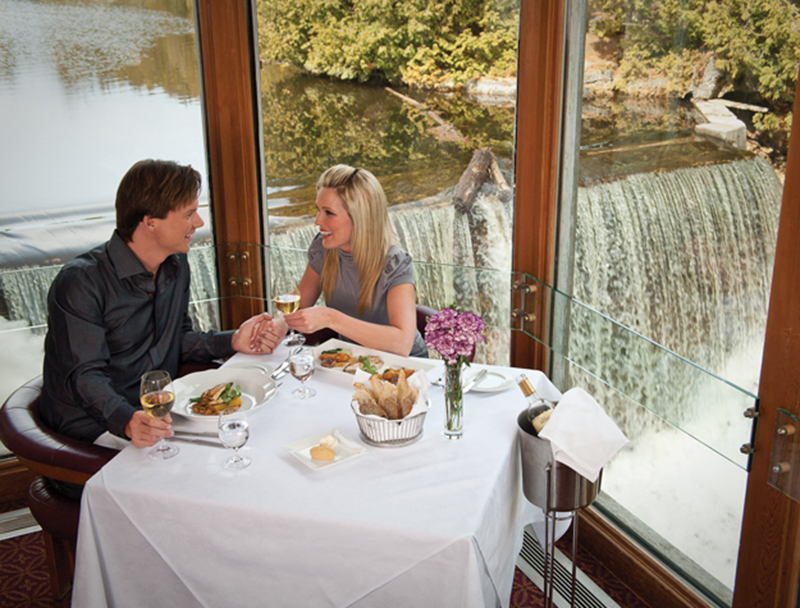 Proud recipient of the CAA/AAA Four Diamond Award for both dining and accommodations, The Millcroft Inn & Spa offers fine dining at Headwaters Restaurant and luxurious spa treatments at the award winning Millcroft Spa, Centre for Well-Being. 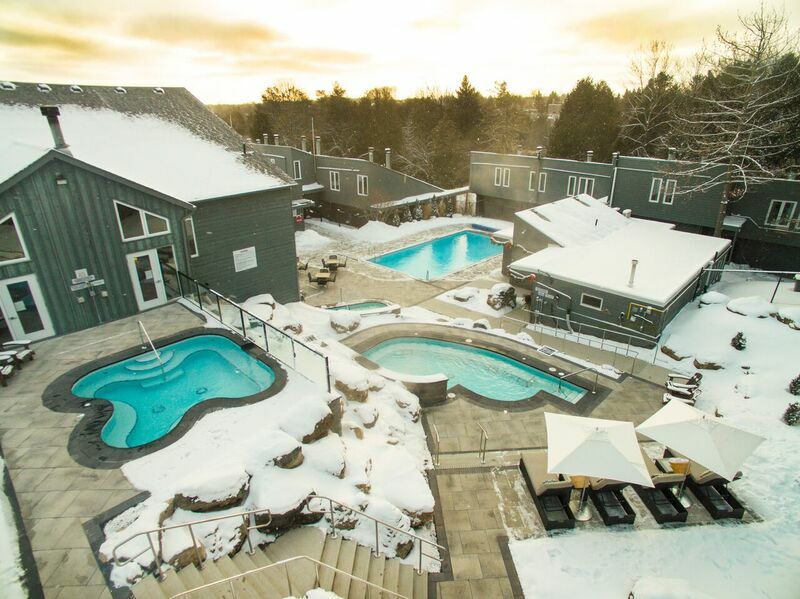 Take the plunge in our outdoor hot springs open all year round. 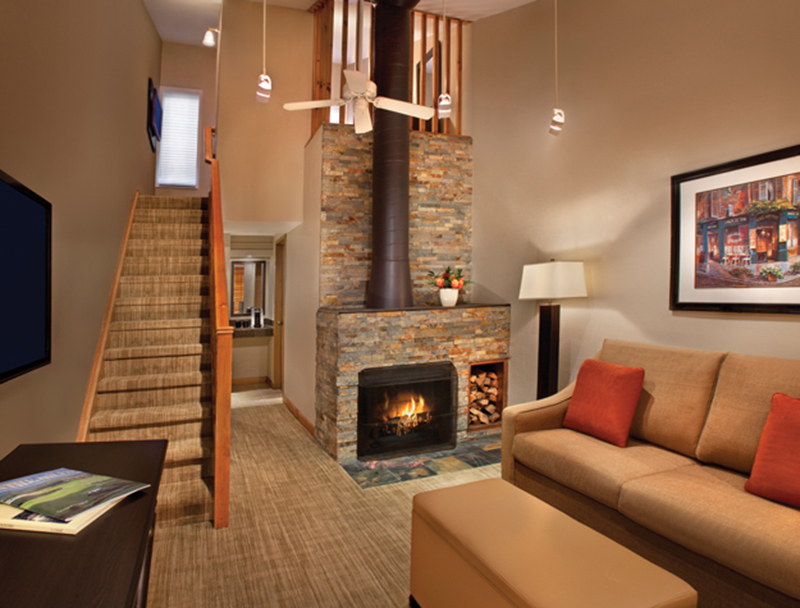 Take a dip into our polar plunge pool and then reward yourself with another steaming soak in the hot pools. 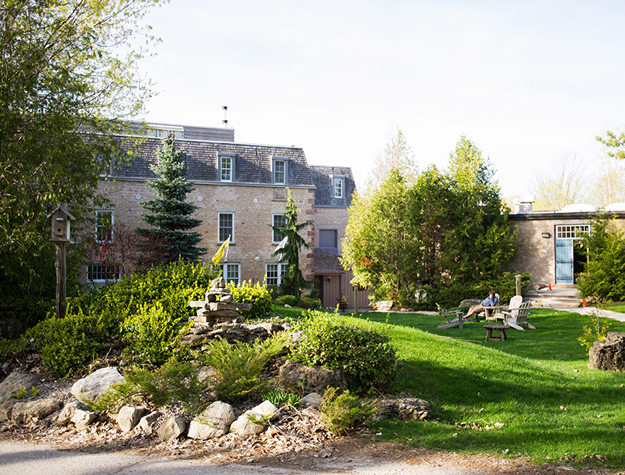 Our outdoor hot springs will soothe your cares away. 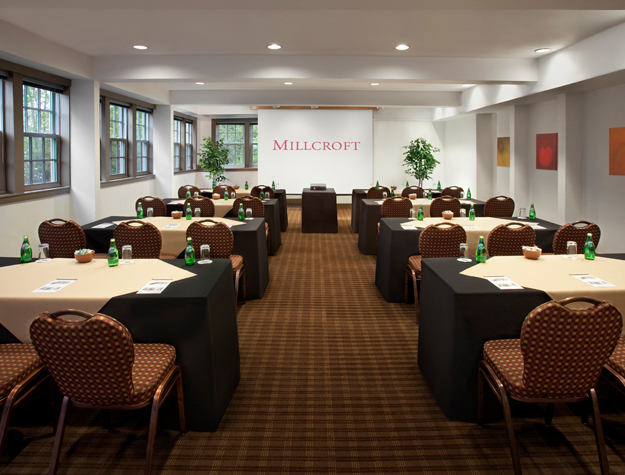 Our knowledgeable, dedicated conference services staff will work with you from the earliest stages and plan every detail to make each meeting a success. 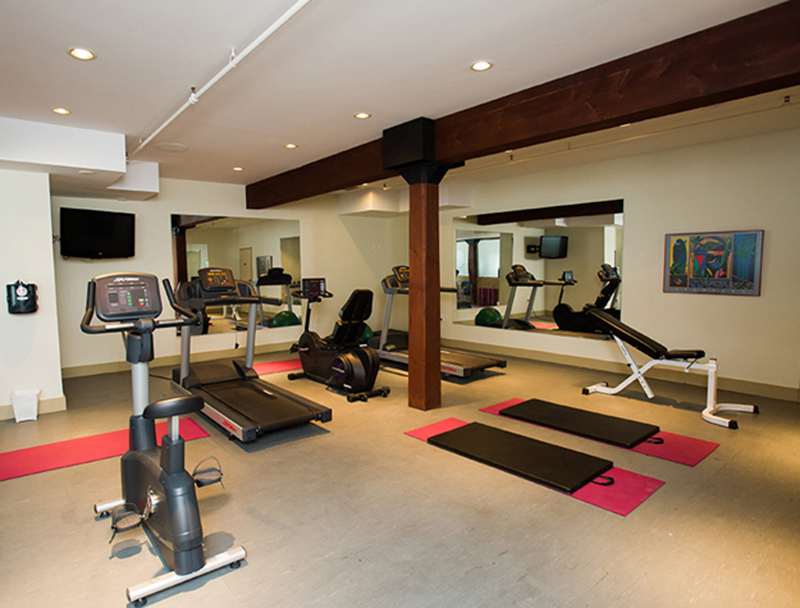 Innovative team-building programs and health and fitness-oriented options designed to motivate personnel are available for groups of all sizes. 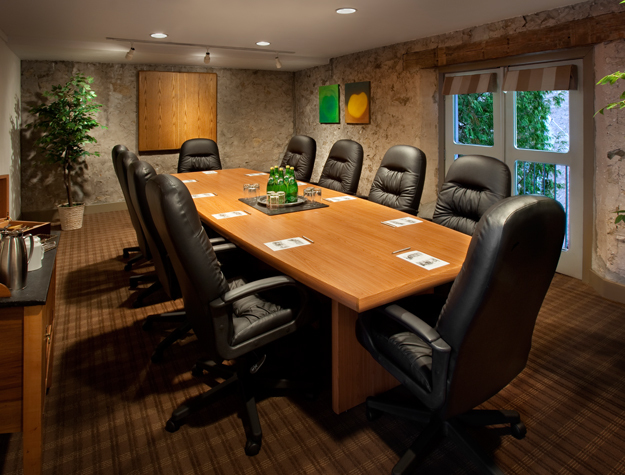 Take advantage of the entire Vintage Hotels offering with a combined 35,000 square feet of flexible meeting space for groups of 10 to over 400. 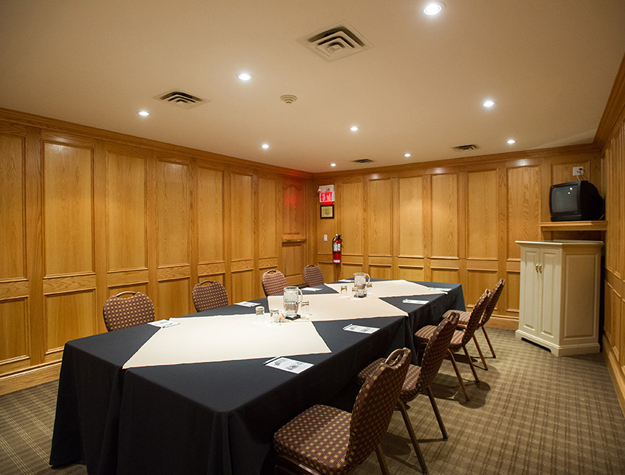 All properties are equipped with excellent business amenities, including extensive staging and multimedia capabilities, high-speed Internet and wireless access, and business centre. 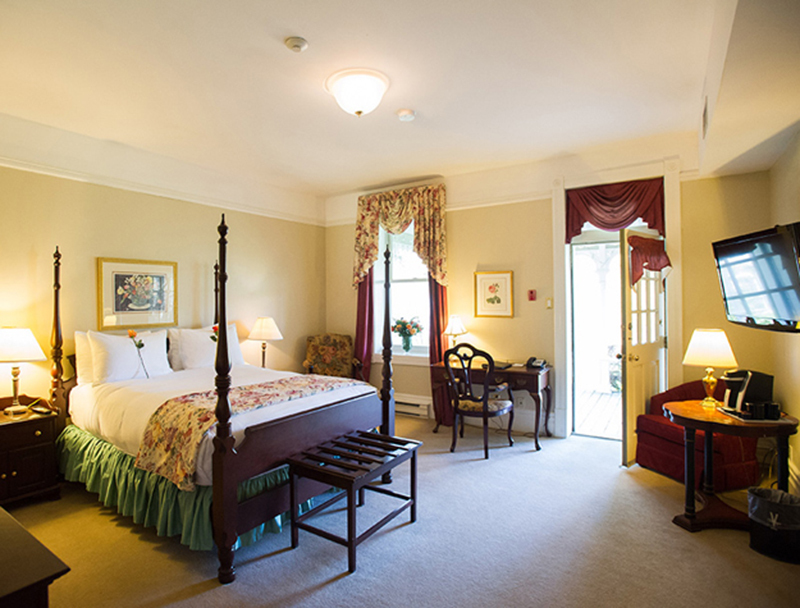 The picturesque Village of Alton in Caledon, Ontario, is home to the historic Millcroft Inn & Spa. 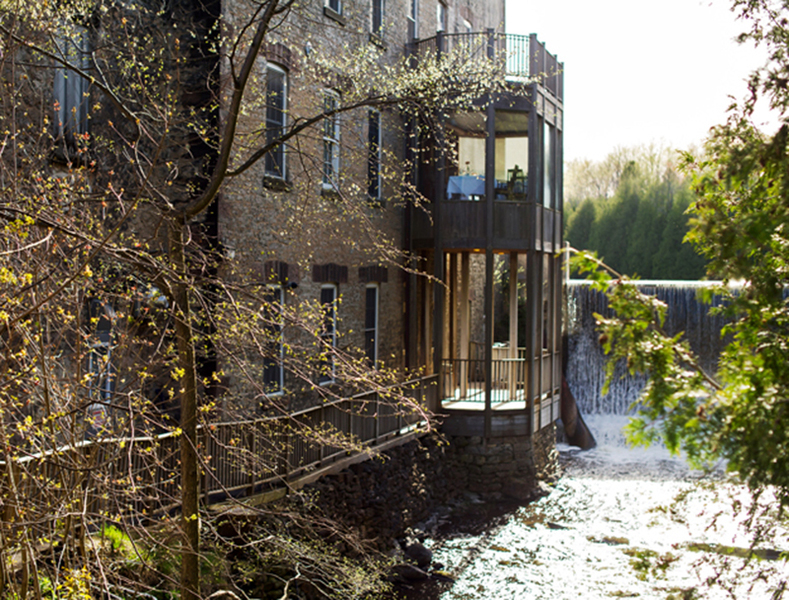 Once a top-producing Canadian knitting mill, the Millcroft now stands as a four-diamond country retreat. 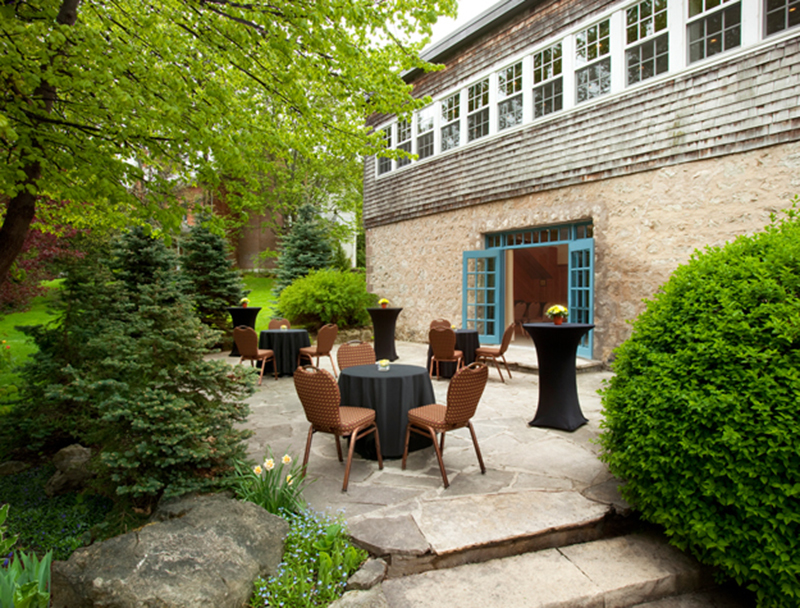 Its modern day conference facilities afford groups a relaxed, natural setting to host their functions in Vintage style. 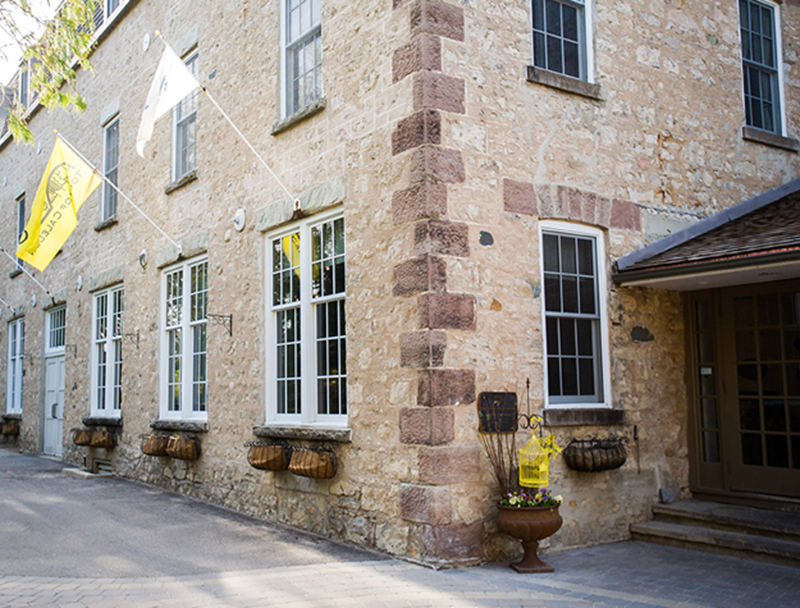 The Alton-Caledon destination provides leisure activities for groups, such as golf, hiking, horseback riding or perusing the cultural offerings of this artsy community. 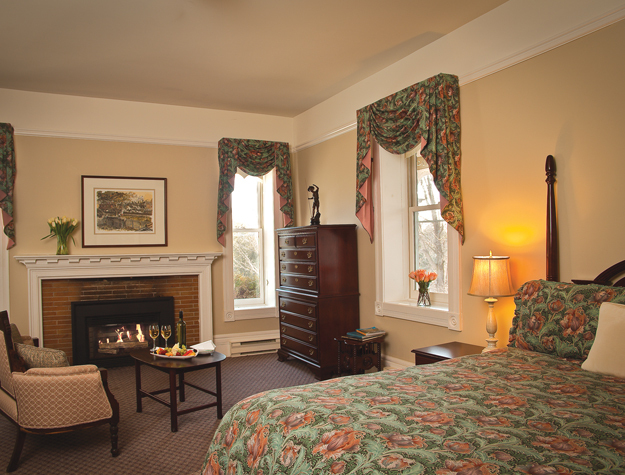 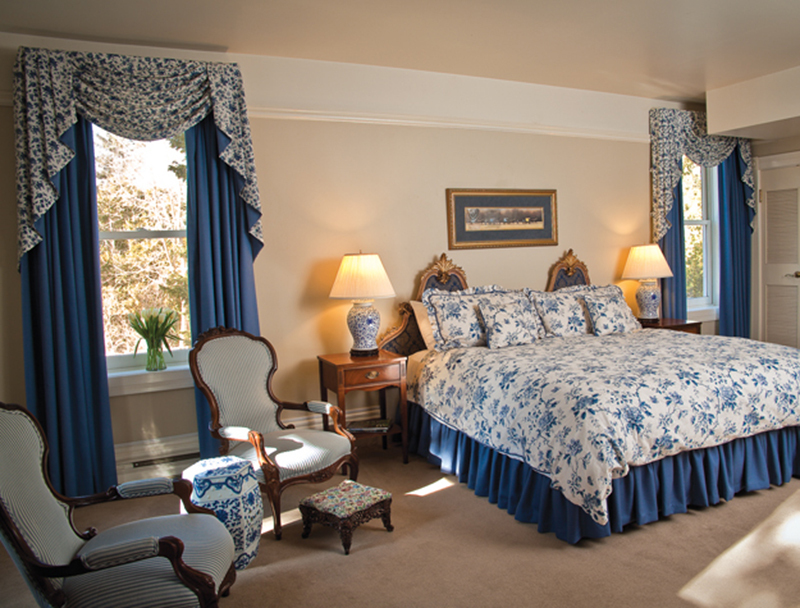 The Millcroft Inn & Spa, with 52 guestrooms, is the definitive destination for smaller groups. 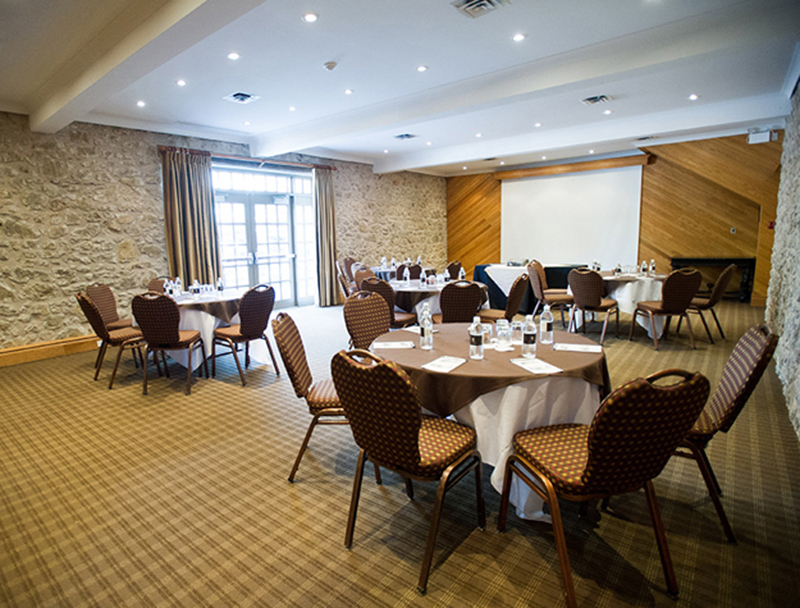 Our 6 meeting rooms, with room capacities ranging up to 80 people, feature exposed limestone walls or beautiful oak paneling, and views of the river and grounds. 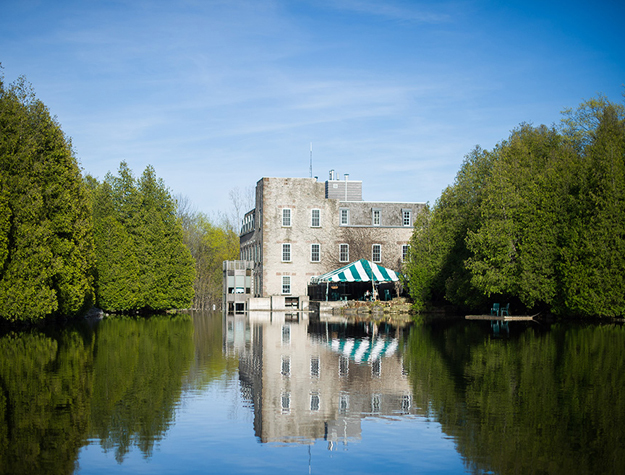 Our unique venue for team-building and brainstorming sessions keep our corporate clients coming back year after year.